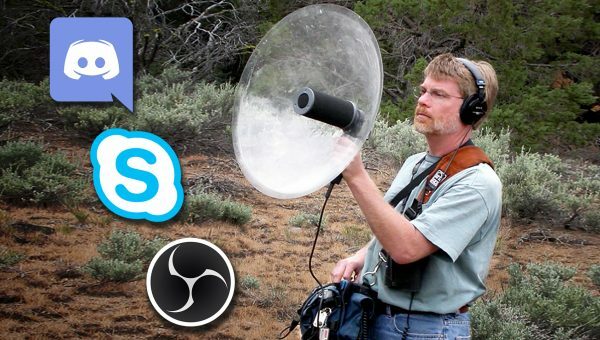 Reviews & tutorials of microphones, recorders, & other audio gear, as well as their integration into live streaming. Tutorial for fixing audio drift in videos when syncing audio recorded on an external recorder. E.g. If your audio goes out of sync by the end of your edit. Follow-up video to my Deity V-Mic D3 Pro review. 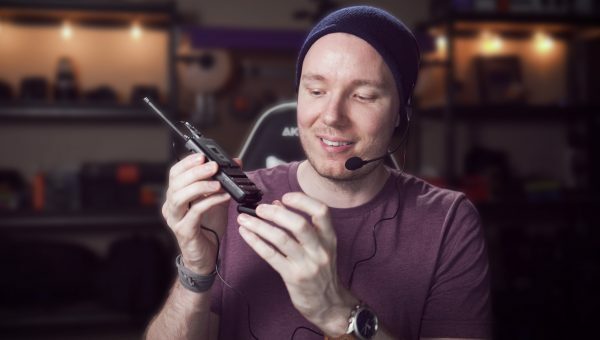 The Deity mic wasn’t recording because of a quirk when swapping mics while using an external recorder. 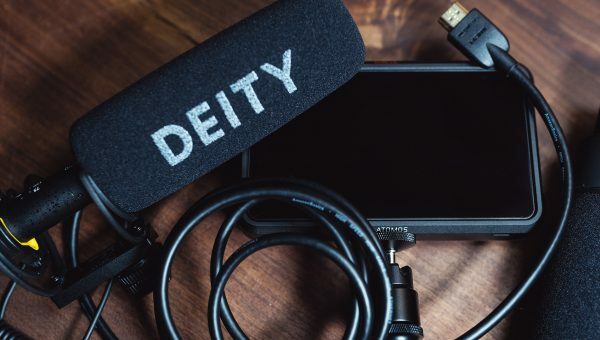 Unboxing & review of the Deity V-Mic D3 Pro with comparison to the Rode VideoMic Pro Plus & Aputure V-Mic D2 plus buyer’s guide for on-camera microphones. 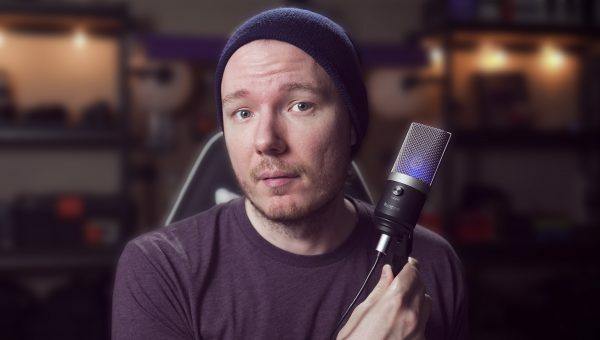 Review & unboxing of the FiFine K670 USB Microphone, a large-diaphragm condenser mic that offers good value for entry-level streaming and podcasting. 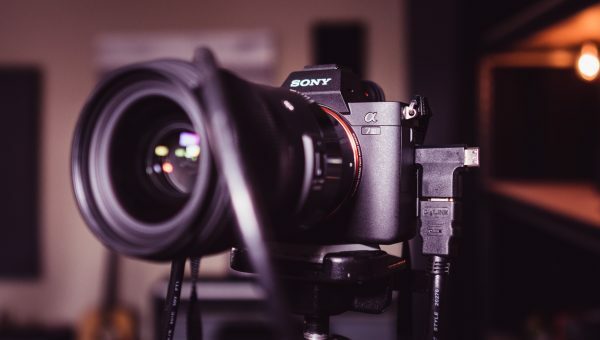 Discussing the pros & cons of using the Panasonic GH5 and Sony a7 III for streaming. Including: Overheating, Time Limits, HDMI output, and Battery Life. 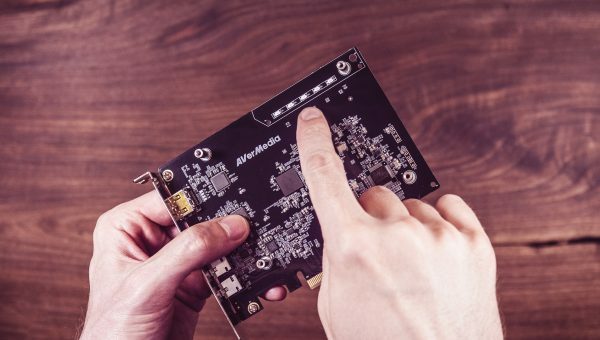 Review & unboxing of the Live Gamer HD 2 from AVerMedia with comparison to Elgato & Magewell cards to find the best pro level capture card for the money. 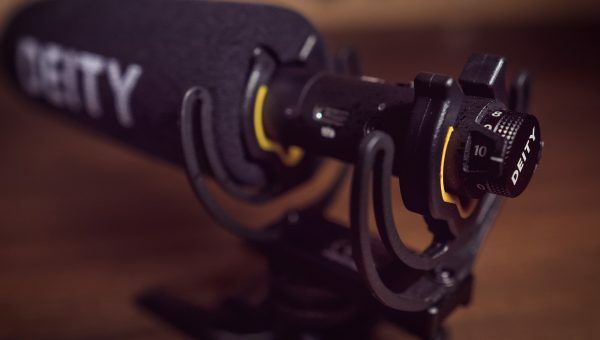 The Fifine K037B might just be the least expensive wireless lavalier microphone system on the market, but is it any good? Let’s unbox & review to find out. 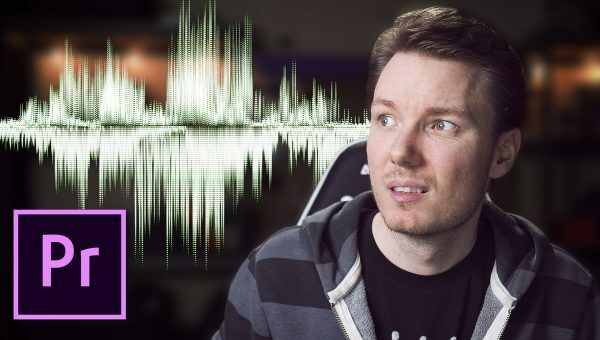 Tutorial on recording audio from Discord & Skype conversations for video voice-overs, podcasts, streams, let’s plays, etc. 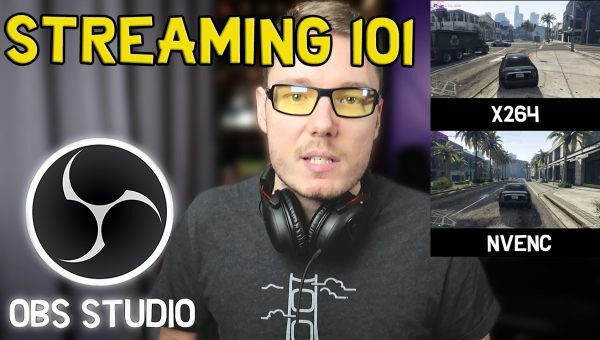 using free OBS Studio quickly & easily. Make Your VOCALS POP over Background Music in ONE STEP! 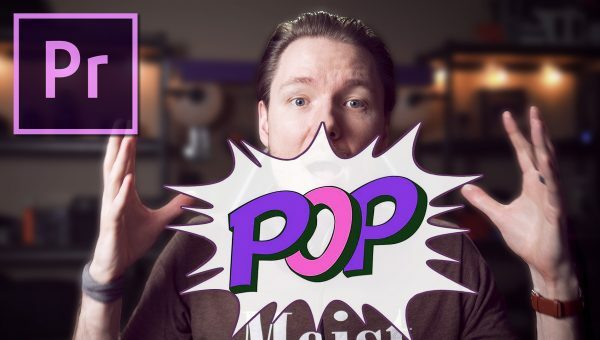 Learn how to make your vocals and voice-overs stand out from the background music in this Premiere Pro tutorial. Get excellent audio separation and quality while keeping the steady theme the background music provides to your video and without losing your voice in a muddy mess. 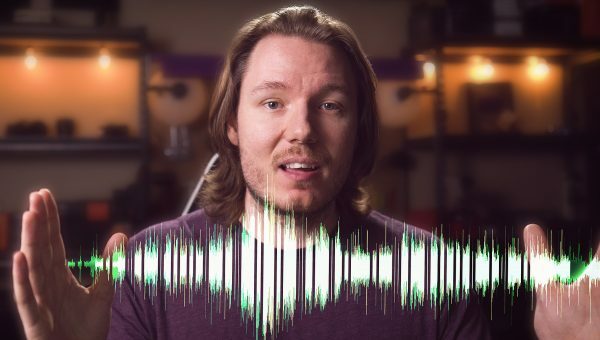 Beginner’s guide to audio effects like compressors, parametric equalizers, and adaptive noise reduction & transitions like constant power using Premiere Pro to clean up and improve your sound and voices in YouTube videos by normalizing the volume, remove background noise, etc. 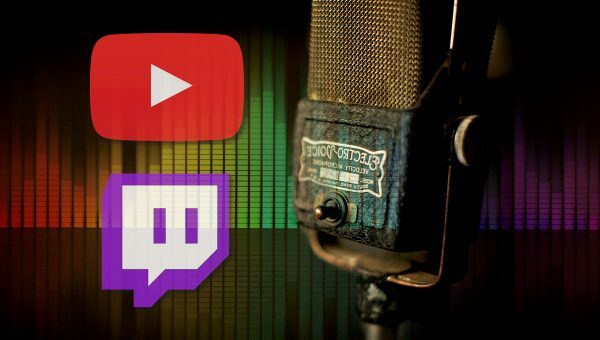 Getting the best audio for YouTube videos & Twitch steams starts at the source, which is your mouth. Learn how to deliver a better vocal performance and how to best use your microphone to capture it. 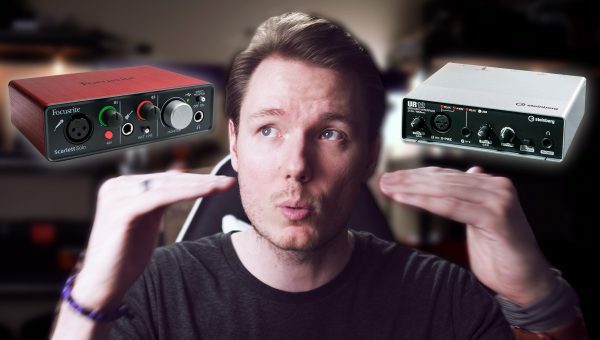 Review & Unboxing of Steinberg UR12 USB Audio Interface with comparison to Focusrite Scarlett Solo. Which is better value? Which works better with Windows 10? + Scarlett Blue Screen (BSOD) problem. An unboxing, setup, & first impressions review of the Mackie CR4 Multimedia Monitors. High quality studio monitors at a great price with lots of extras & accessories. Streaming to YouTube & Twitch with OBS Studio requires understanding the encoders from x264 to NVENC h.264. I share my optimal settings for 2016/2017. 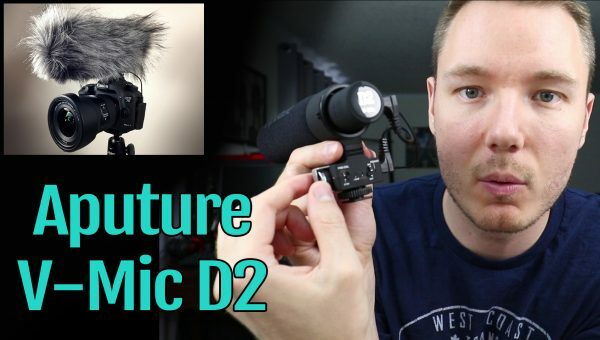 Aputure V-Mic D2 unboxing and review as well as comparison to the Rode VideoMic Pro. I also compare in-camera audio with external recording.